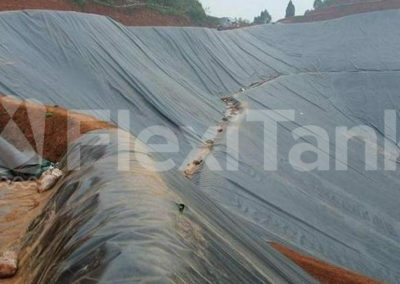 Dam liners and pond liners are an effective solution to prevent liquid seepage. 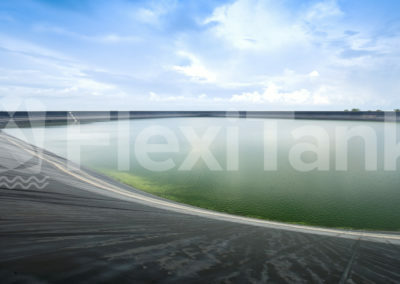 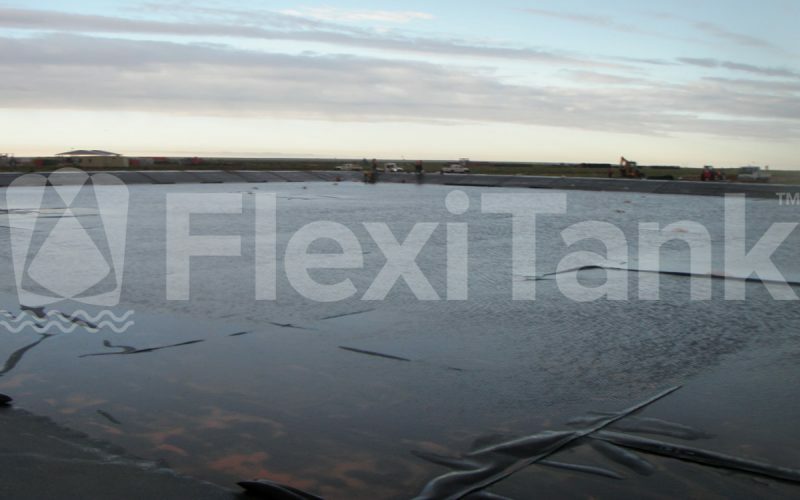 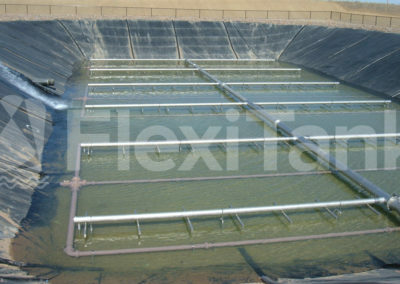 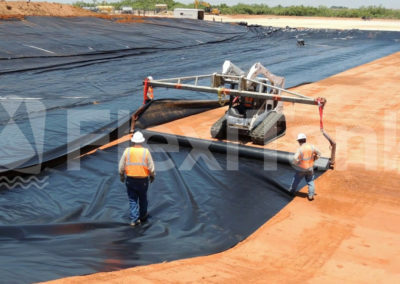 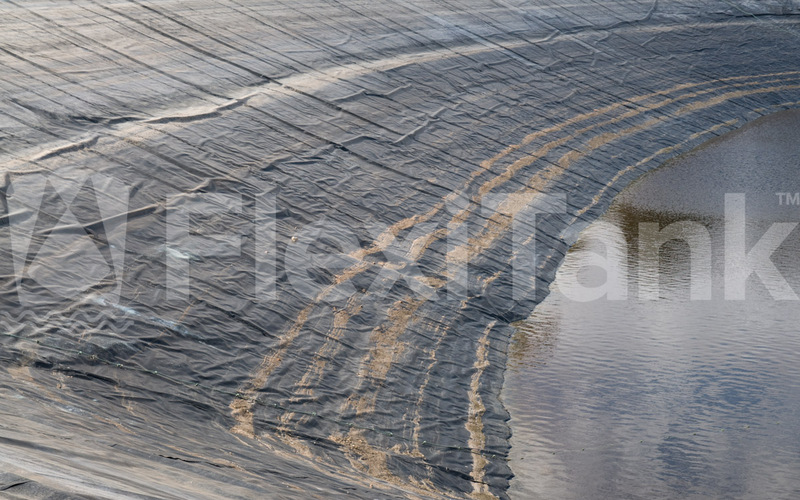 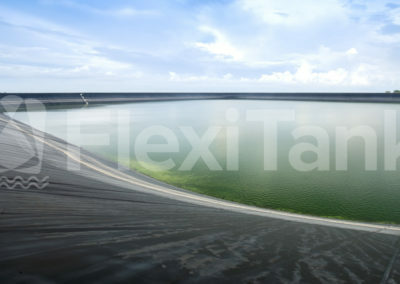 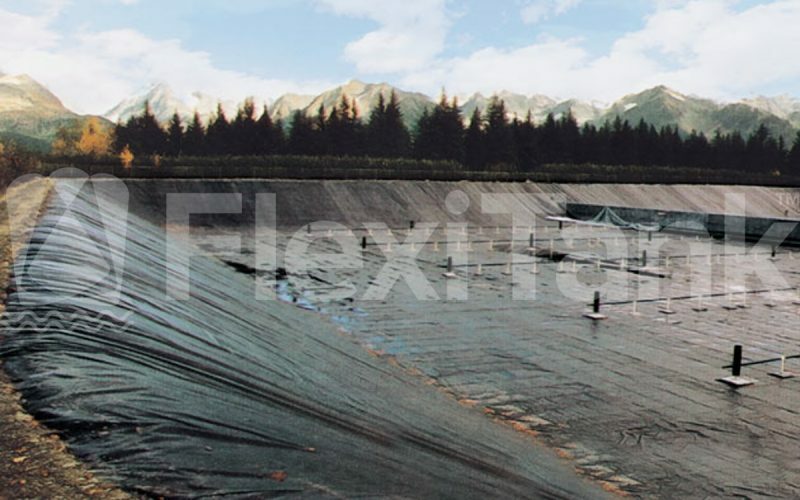 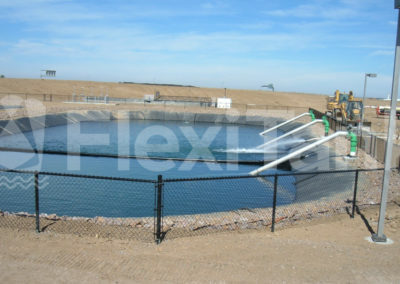 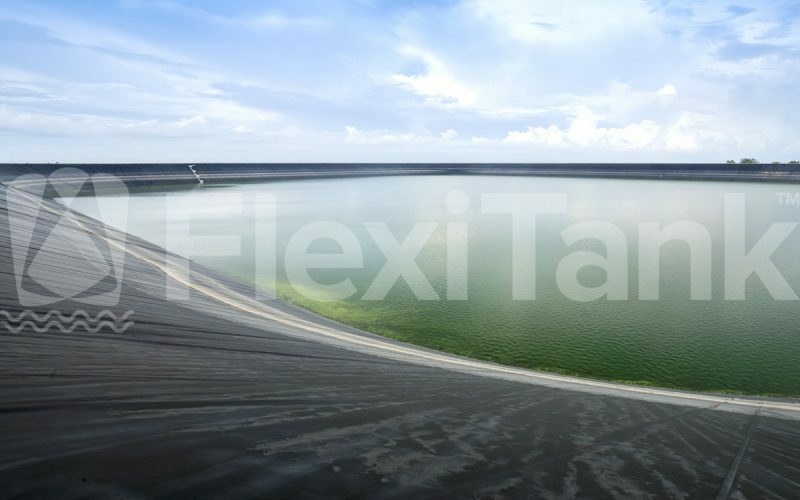 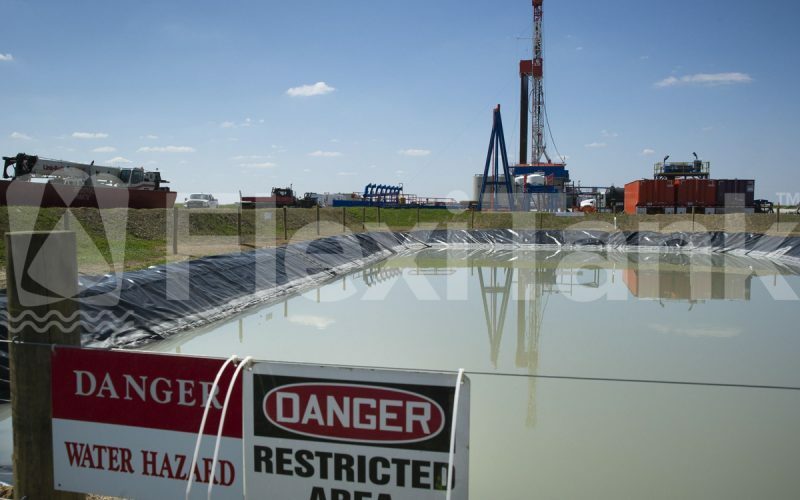 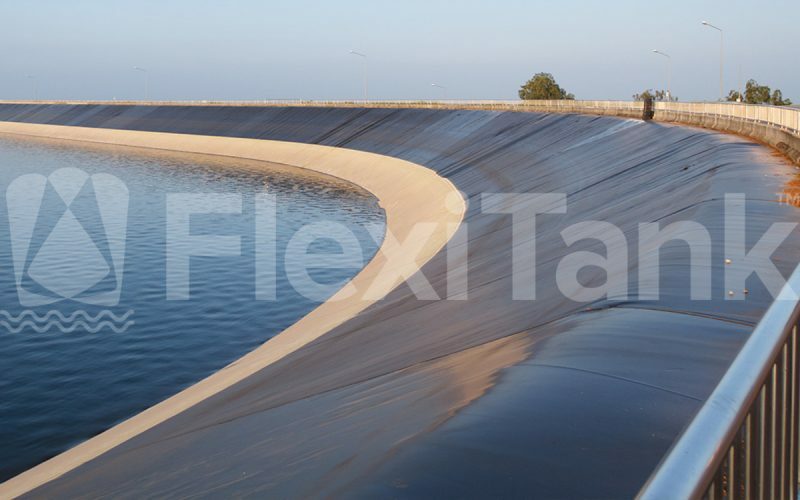 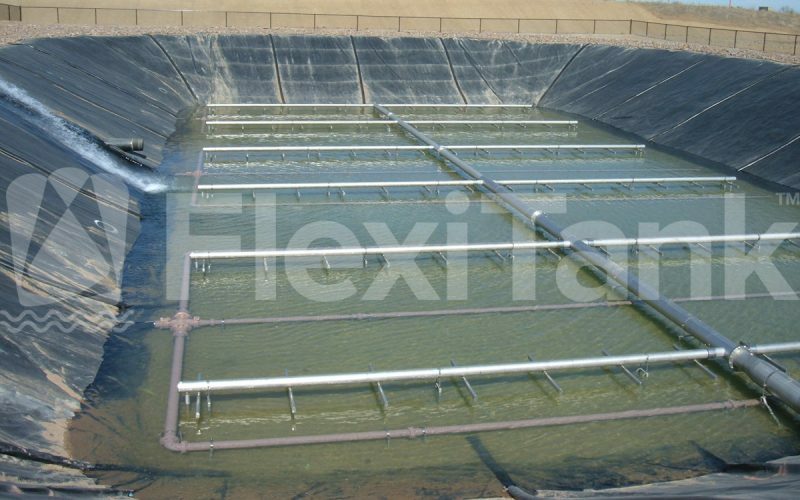 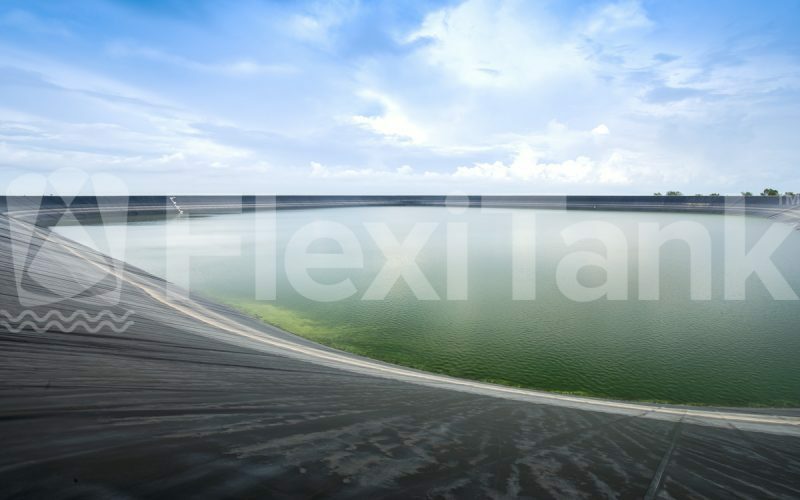 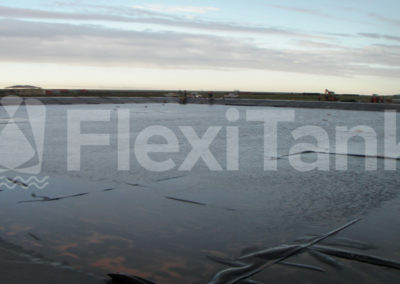 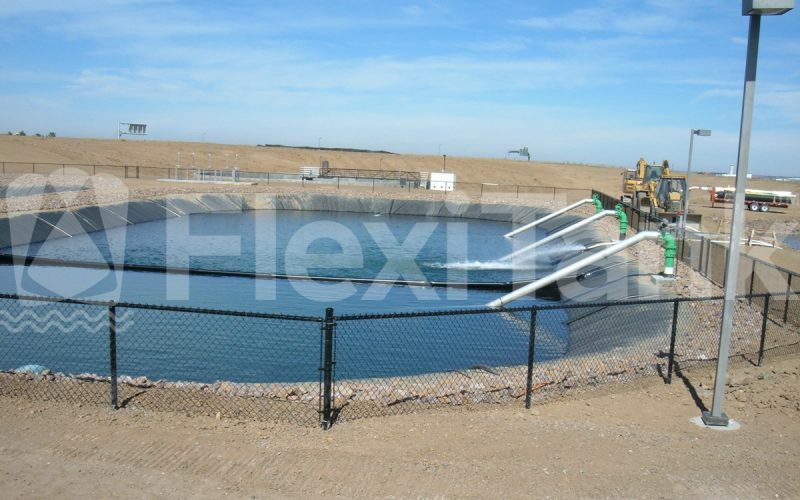 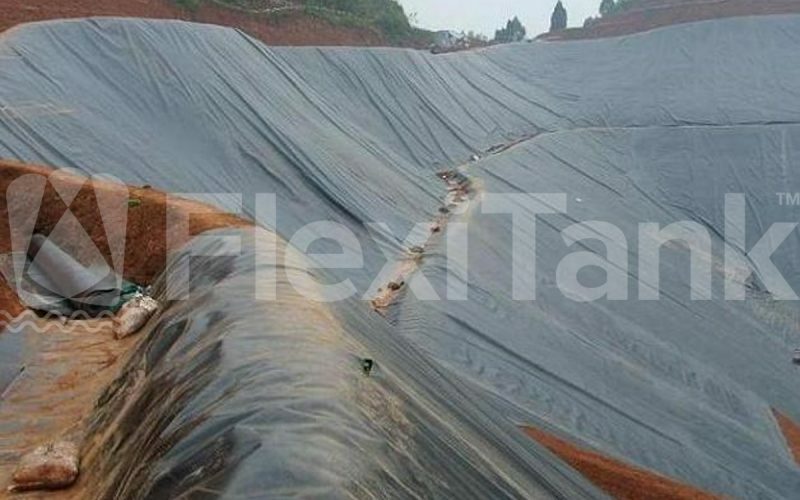 Flexitank is a well-established plastic geomembrane designer and installer of dam and pond liners. 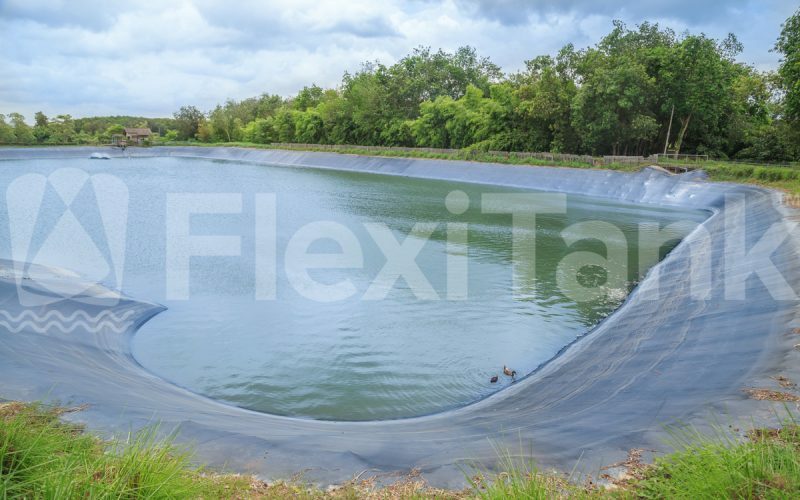 Due to successful material manufacturing processes across a variety of plastics, the thickness of plastics used for dam liners and pond liners is guaranteed through quality assurance proceedures, providing consistency over the entire cover floor and walls. 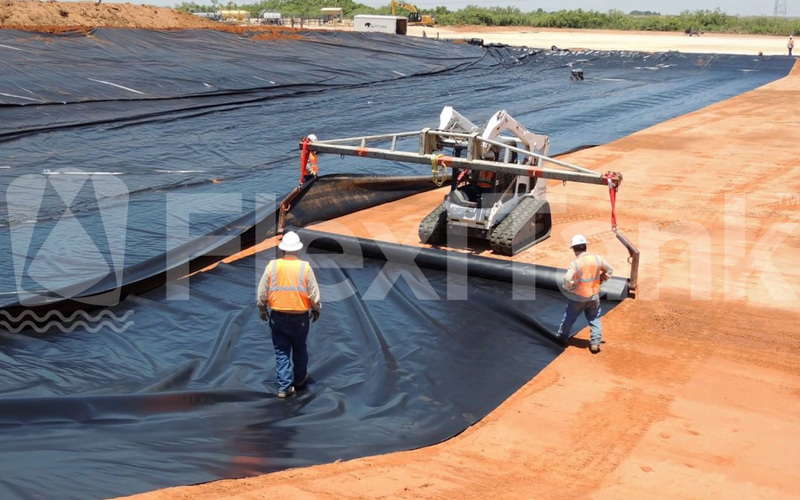 This ensures the installed liner is successful in preventing loss of liquid through seepage. 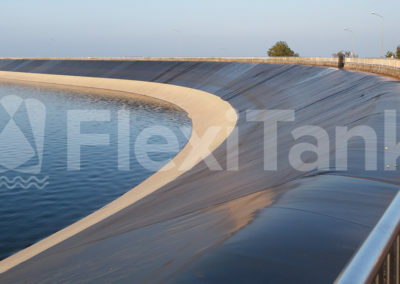 We have extensive experience in the civil, agricultural and mining sectors, and Flexitank can offer a wide range of products, delivering dynamic and practical solutions to suit all small and large scale projects. 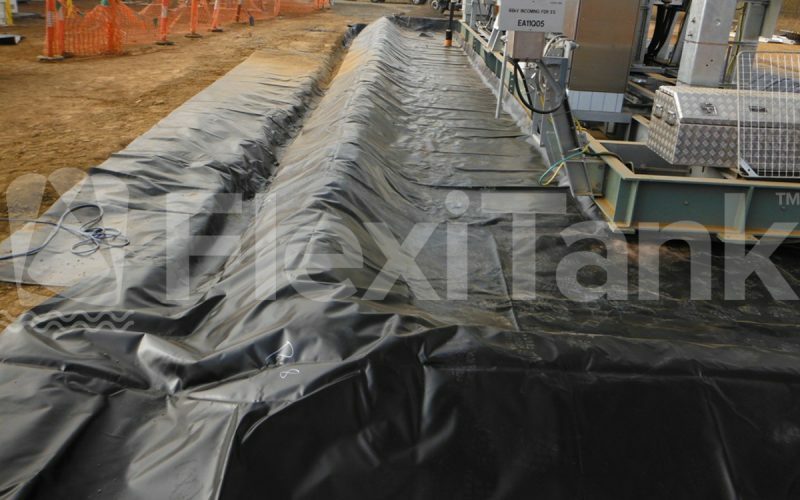 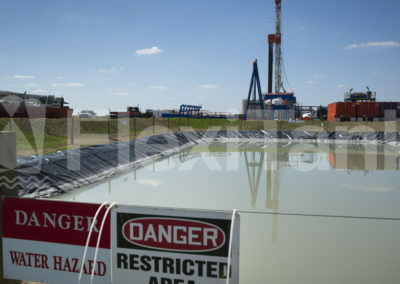 Flexitank dam liners & pond liners can be delivered to site (depending on the selected plastic) as a drop in solution, and we offer a full site welding and installation service for those plastics which can’t be prefabricated. 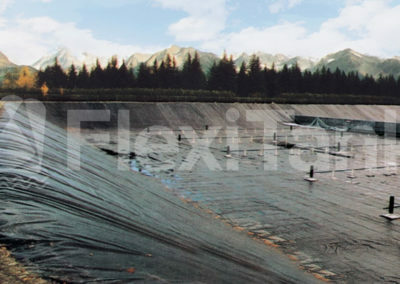 The possibilities are endless and limited only by your imagination and application. 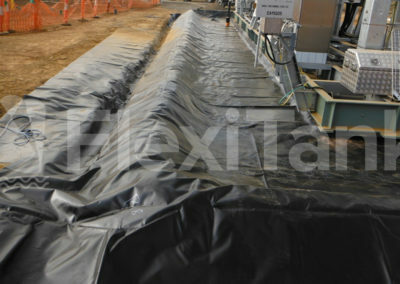 Flexitank can help assist in the decision of what material is most suitable to the application. 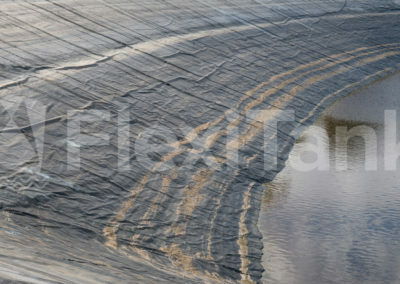 Contact us to discuss further. 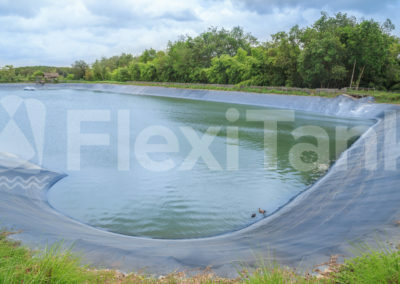 Want to know more about our range of dam liners and pond liners?